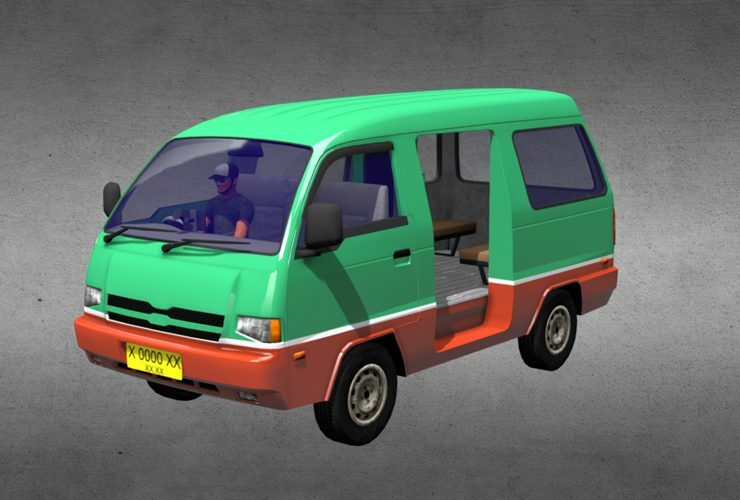 To create a vehicle mod for BUSSID, you will need to setup your 3D model to be game ready using our tool, you can download it here: BUSSID Vehicle Editor. You can watch our tutorial series which consists of 7 videos guiding you step by step from the very basic. 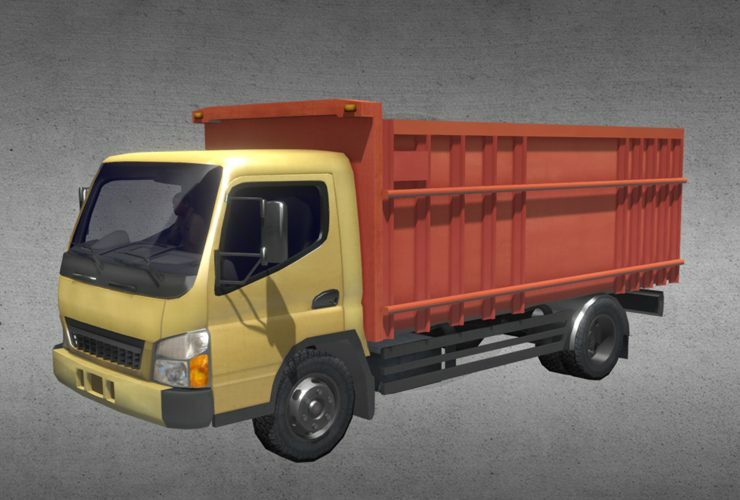 We’ve released several vehicle mods along with source files, it should help you to get started. Check those out. Kami hanyalah sebuah tim kecil yang bekerja dan berkolaborasi sepenuhnya secara online dari berbagai kota di Indonesia.